Have a great Christmas break! We will see you in 2017. 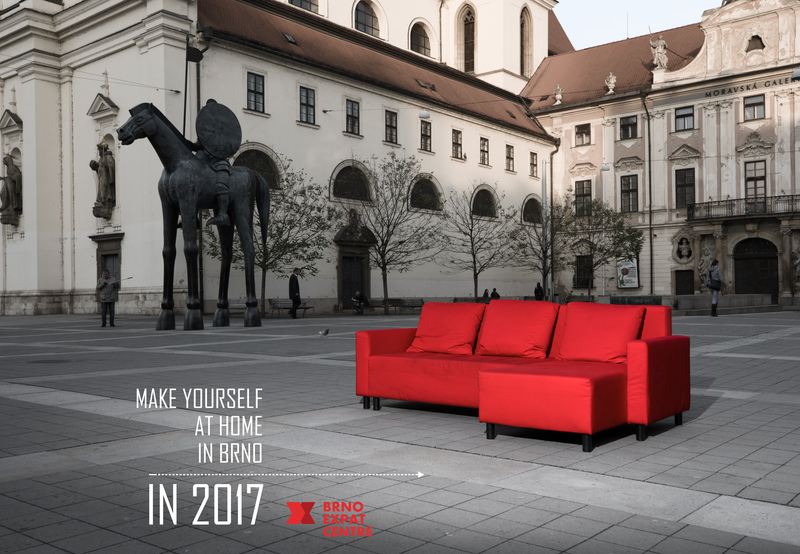 The Brno Expat Centre will cater only for emergencies until Monday, January 2. Please reach Jan or Lucia via a text message in such a case.